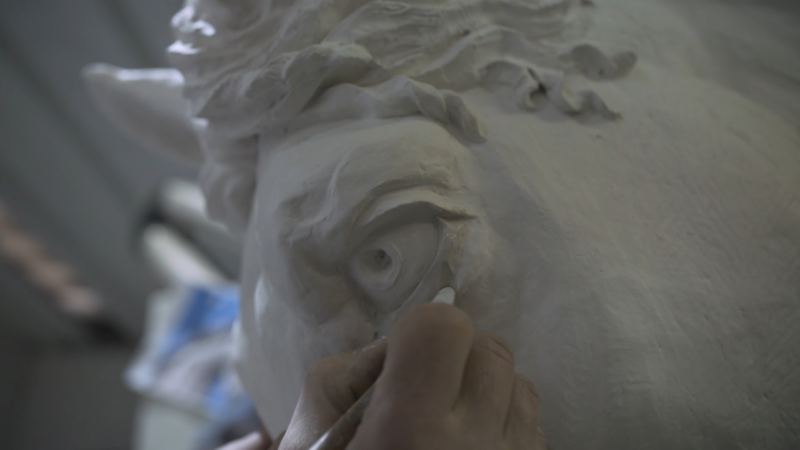 On the occasion of the 500th anniversary of Leonardo da Vinci’s death, Leonardo’s Horse is the protagonist of a major enhancement project. 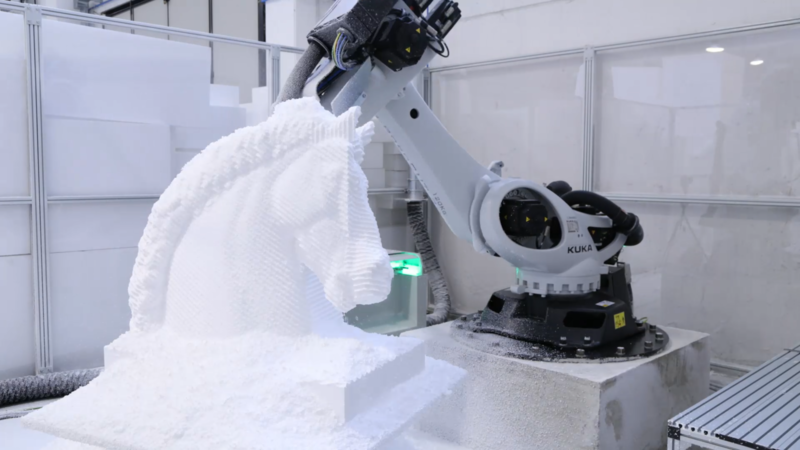 Created by Snaitech, and curated by Massimo Temporelli and Cristina Morozzi, the Leonardo Horse Project is part of the Municipality of Milan’s celebration programme: #Leonardo500. It’s about the creation of 13 scale reproductions of the Horse, reinterpreted by national and international acclaimed artists. The Design Horses are exhibited at the Snai San Siro Racetrack during the Design Week and will stay there until the end of April. Furthermore, from May to the end of October they will “invade” the city in a peaceful way by being placed in different Leonardo da Vinci’s iconic places. The Grand Opening on the 10th of April, kicked off the project revealing the 13 Horses. On the same day a multimedia exhibition on Leonardo’s studies opens, in collaboration with the Museo della Battaglia e di Anghiari. 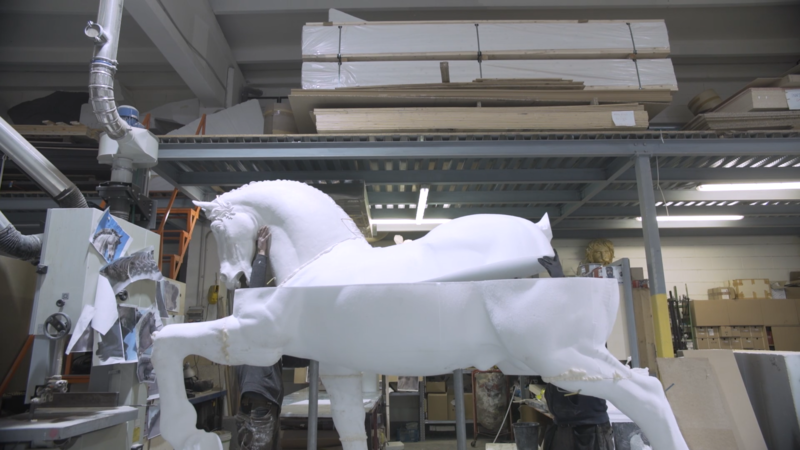 Thanks to Leonardo Horse Project App it is possible to learn about the history of Leonardo’s Horse and discover more about the 13 reinterpretations through a new and immersive experience.